A cup of warm ginger tea can make your day. The fresh peppery and slightly sweet tea will give your body a warm and spicy kick. Along with being tasty, it is a healthier option than your regular cup of coffee. 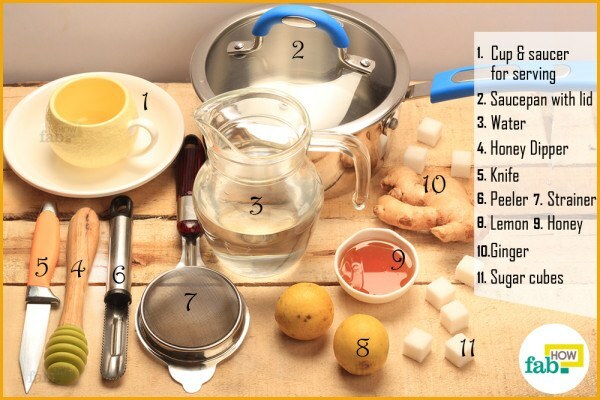 Ginger is full of antioxidants, making it a great beverage for those dealing with a sore throat, common cold, cough, digestive issues, vomiting and other health problems. It even works as a natural immune booster. 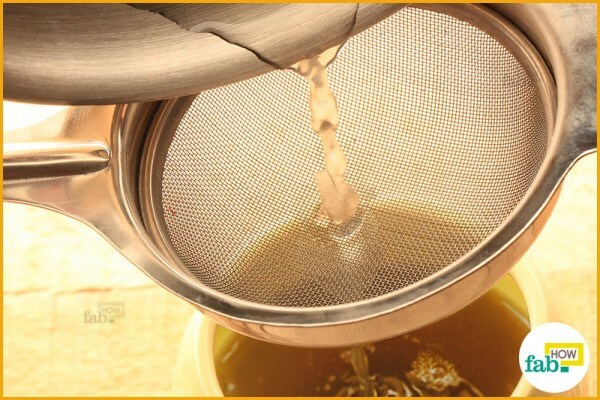 Making a cup of ginger tea is not rocket science. You can easily learn the art of making it. 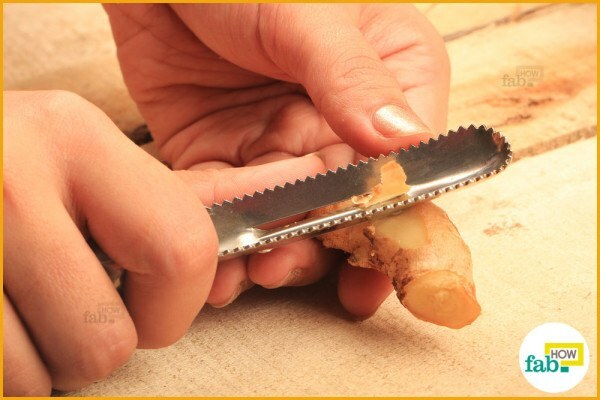 Thoroughly wash a piece of ginger that is about 1 inch long. Peel off the thin skin with a peeler or a knife. 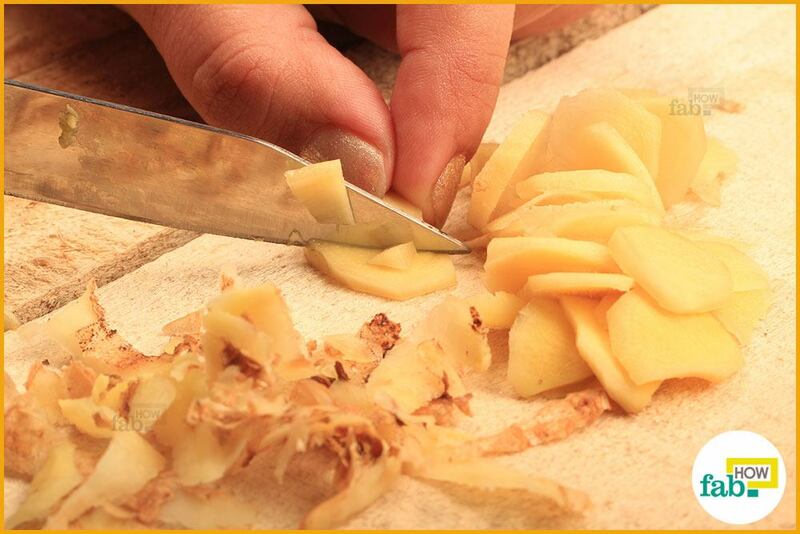 When you are done peeling it, chop the ginger piece into slices. Cut the slices as thin as possible. Thinner slices make better tea. 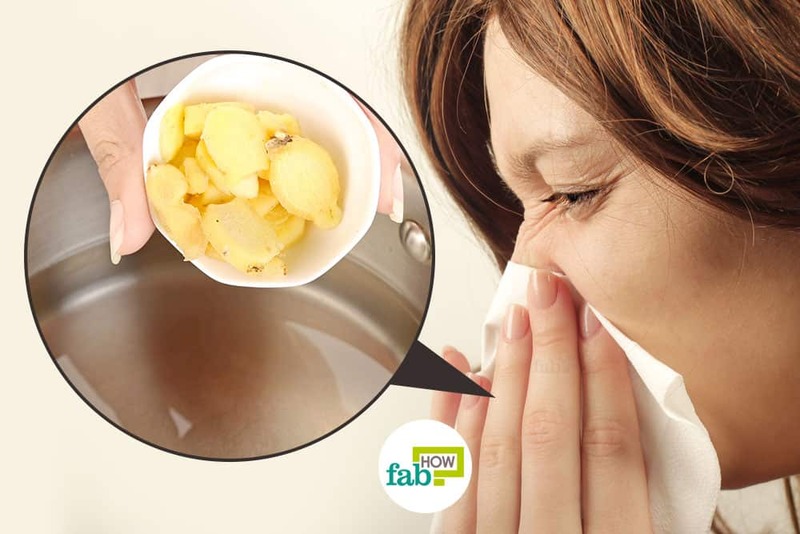 You can change the amount of ginger used, depending upon whether you prefer a mild, normal or strong cup of tea. Pour 1½ cups of water in a saucepan and allow it to simmer. If you are making multiple cups of tea, increase the quantity of water and ginger accordingly. 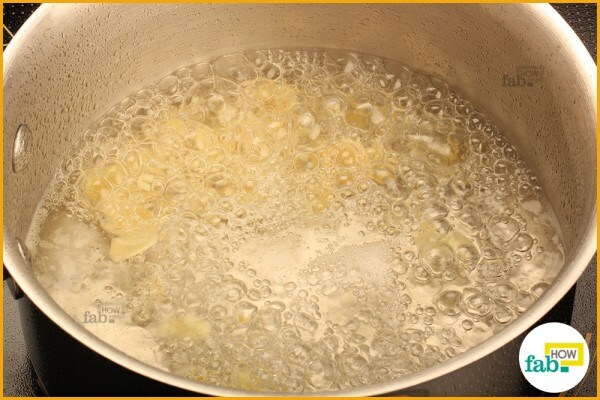 After the water starts to simmer, add the thin ginger slices to it. Allow the water to boil for 1 minute, then cover the pan. Lower the temperature and let it simmer for about 10 minutes. 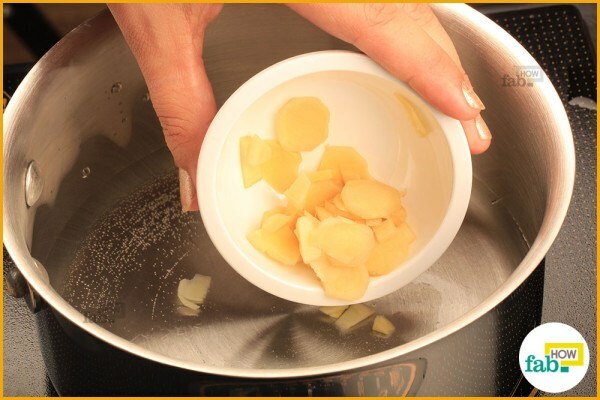 For stronger tea, allow it to simmer for 15 to 20 minutes or more, and use more ginger slices. 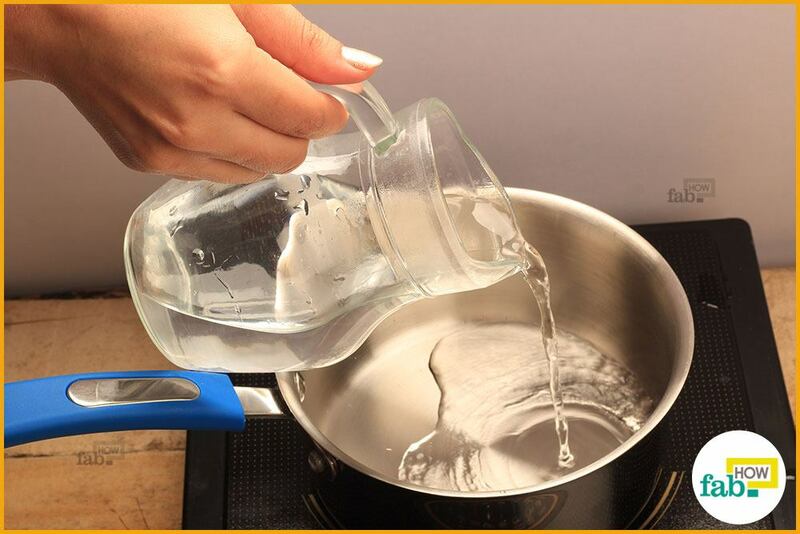 Remove the saucepan from the heat. 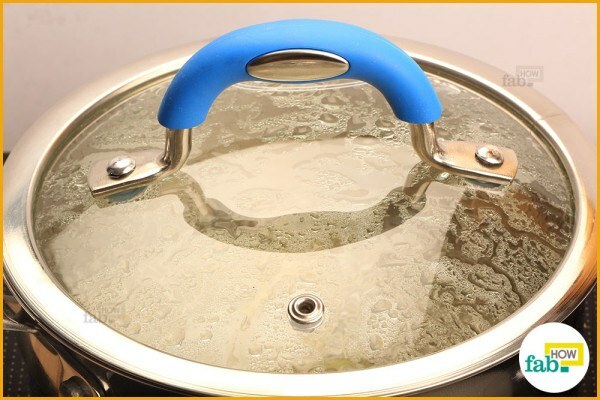 When you remove the lid, you will see the water has become a pale yellow color. Strain the tea into a cup. Be careful, as the steam from the water can be really hot. You can keep the ginger slices and use them in your cooking later. 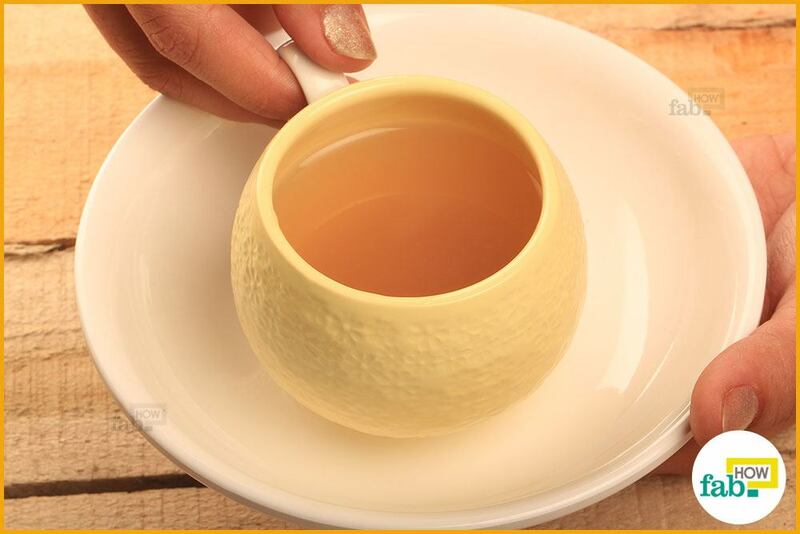 The real taste of ginger tea comes to life with lemon juice. 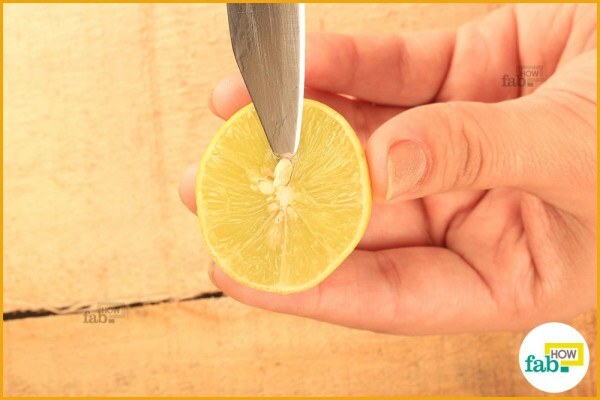 Cut a lemon in half, remove the seeds and squeeze it over your tea. Finally, it is time to add sweetener and enjoy your tea. Add a little honey, stir and enjoy. 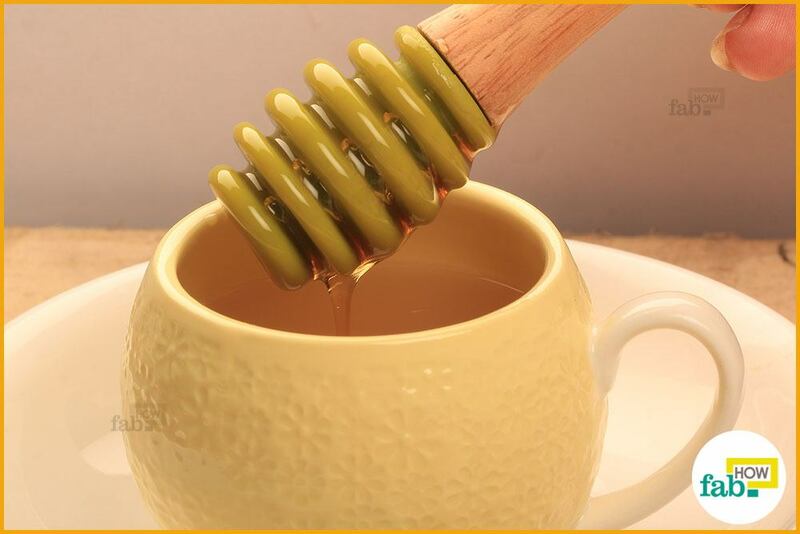 The subtle taste and aroma of honey adds a nice additional flavor to the tea. To make your tea even more flavorful, you can even add several spices. If you want, you can even serve the tea with sugar cubes. To make the perfect cup of ginger tea, use fresh ginger only. Fresh ginger has a nice aroma and flavor that you cannot get from dry ones. If possible, opt for organic ginger. To make the tea even more flavorful, you can pound the ginger slices slightly before adding them to the water. Never put sugar in the water while making the tea, as it can destroy the nutrients in the ginger. If you like hot ginger tea, make a fresh cup whenever you wish to drink one. You can store ginger tea in the refrigerator to make cold tea. Add ice cubes before serving.